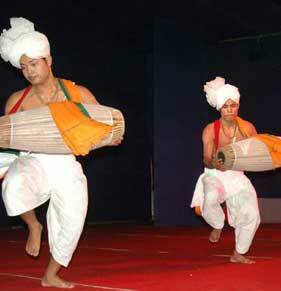 The green state of Manipur, and Imphal its capital, has all the fine, merged, tints of a water colour. 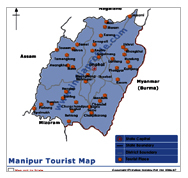 Manipur described as a Jewel of India lies south of Nagaland & North of Mizoram. It shares the international boundary with myanmar on the western & Southern side. 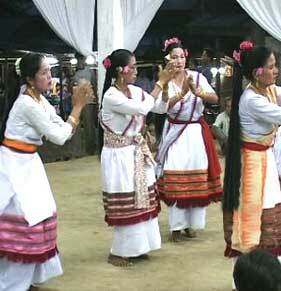 Legand has it that the discovery of Manipur was the result of delight that the gods took in dancing. 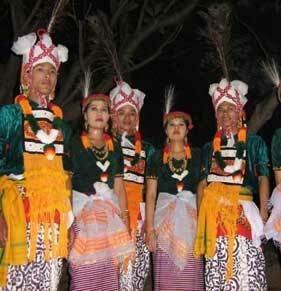 Still practiced today, is a classical dance form marked by graceful & Restained movements and delicate hand gestures known as Manipur Manipur is a mosic of tradition and cultural patterns, best represented by its dance forms. 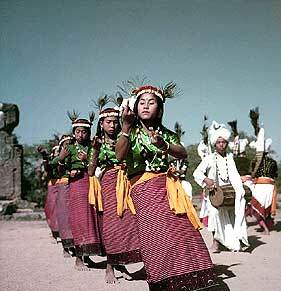 The Lai-haraoba a traditional stylised dance is a ritual dance for appeasing gods and goddess. 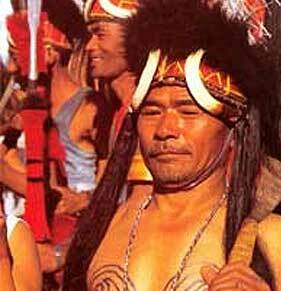 The Lai-haraoba festival is generally celebrated between April and May. 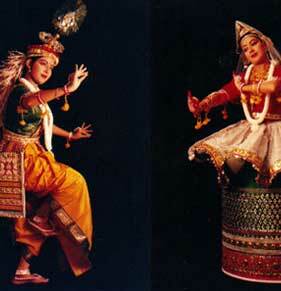 The raas songs and dances express the Leelas (sports) of Lord Krishna as a child with Gopis of Brindvan and depict their yearning for communion with the lord. 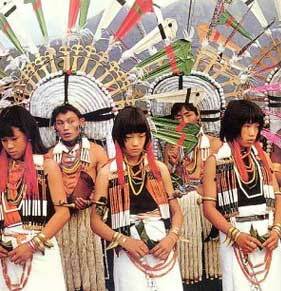 The tribal dances of Manipur are the expression of love, creative and astheticism of the tribal people of the state. Manipuris were earlier recognised as skillfull warriors and still practice the arts of wrestling sword fighting and martial arts. 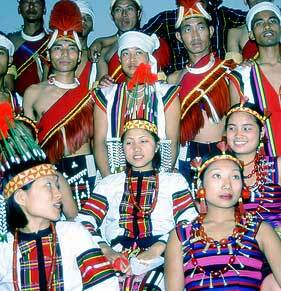 Songol kangjej (manipur Polo) is the principal sport of the state, for polo is belived to have originated here. Connected with Delhi via Guwahati and with Calcutta via Agartala and Silchar. The nearest railhead is Dimapur-215 km.